Uber and Lyft already compete in ride-hailing, ride-sharing, bike-sharing and e-scooters. Next year, they’ll be competing for investors, too: Both companies are reportedly planning initial public offerings for early 2019. For years, the companies have subsidized rides to keep costs low for customers. 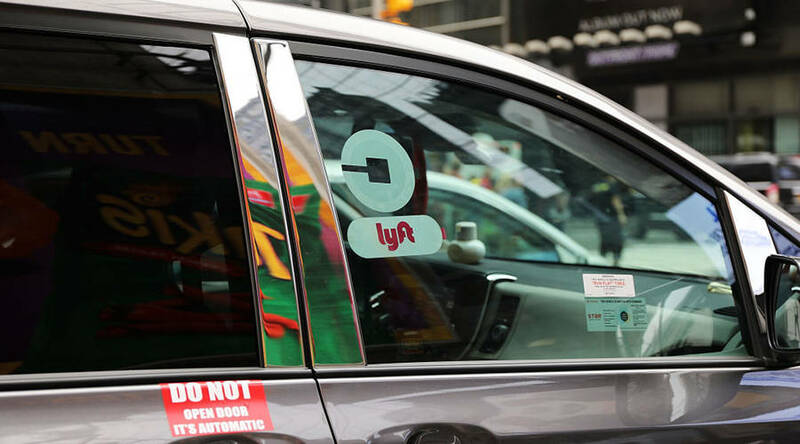 That fueled their growth, which in turn pumped up their expected valuations: as much as $120 billion for Uber and $20 billion or more for Lyft. But thanks to those subsidies, neither company is profitable.